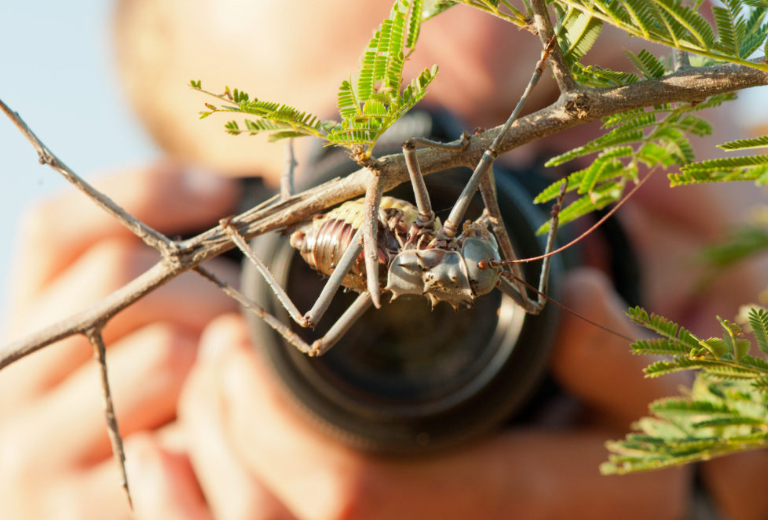 The course has been put together to offer a condensed version of the Field Guide Level 1 course and the skills and knowledge you will gain will give your future safari holidays a whole new dimension! 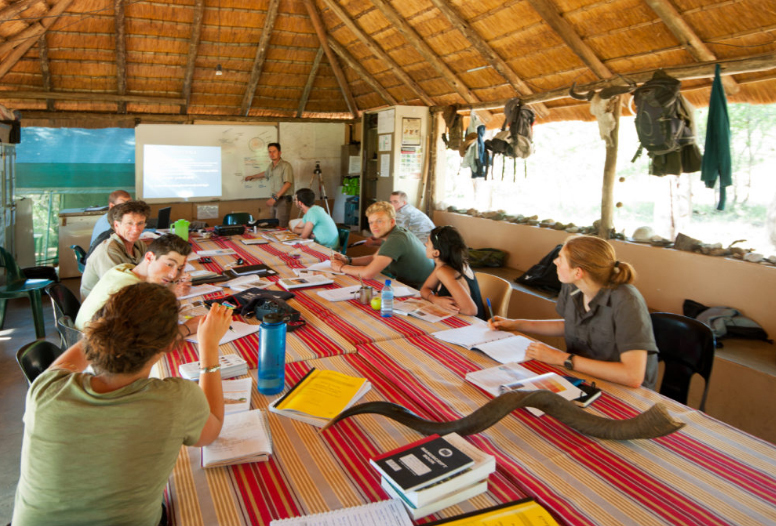 Gain practical and theoretical knowledge of the natural environment. 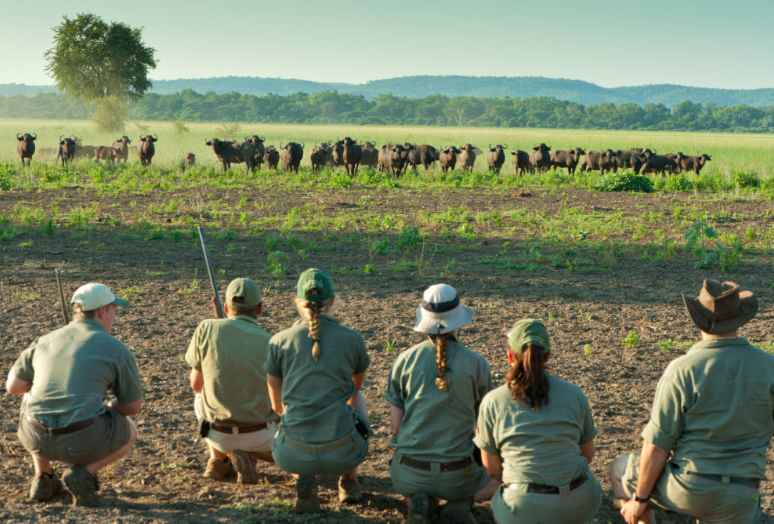 This course is perfect for those who want to experience an authentic bush holiday but with real meaning as you learn some of the skills and knowledge of a Field Guide. 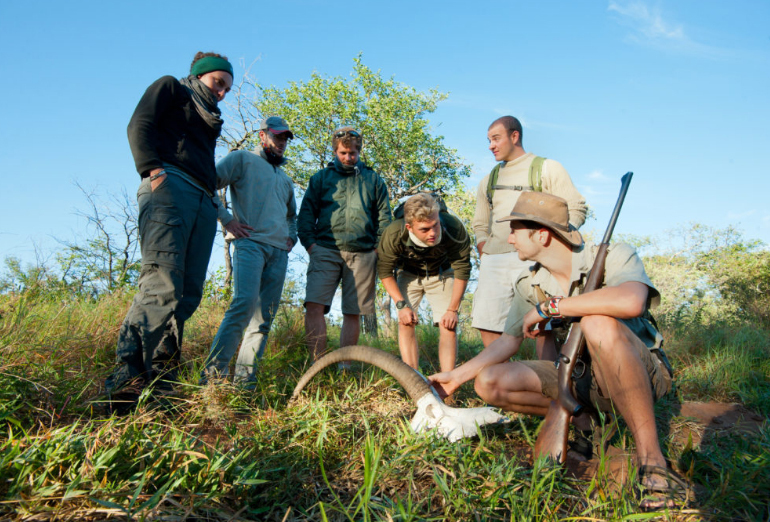 The 28-day course will give you a true appreciation and understanding of the environment and the wildlife that surrounds you. 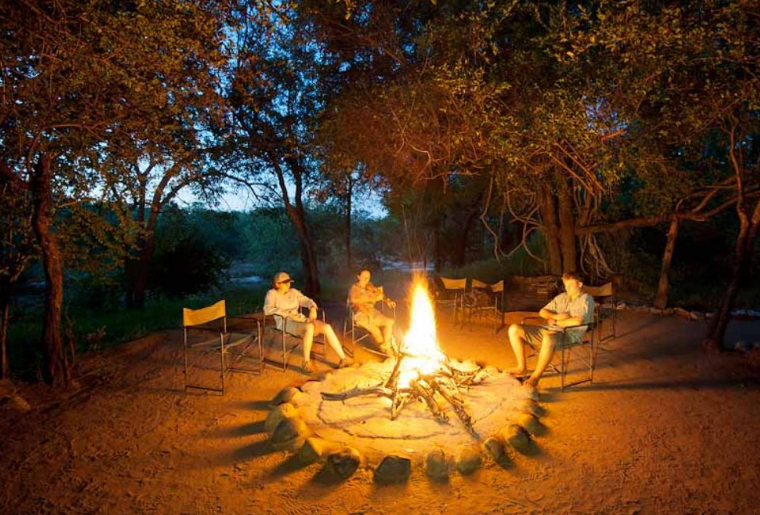 Spend a month living and learning immersed in nature at one of three of our wilderness camps; Selati and Karongwe in South Africa, and Mashatu in Botswana. 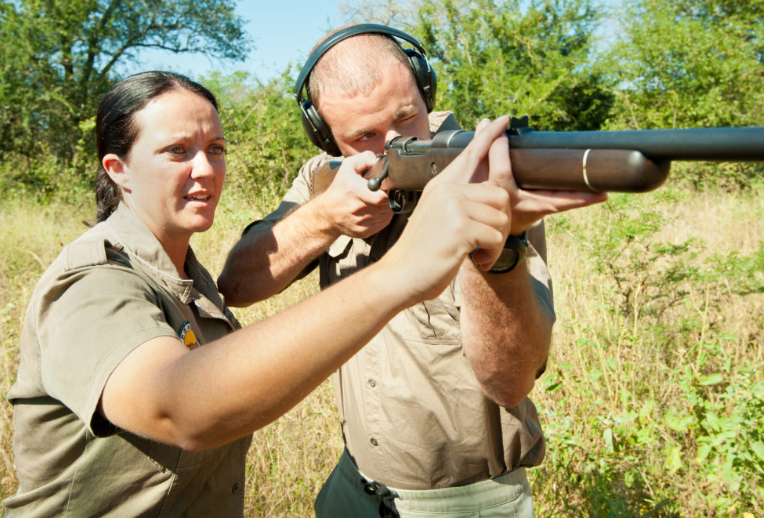 he foundation of this course was developed in 1993 and was the first of its kind in the safari industry. It is perfect for gap year students, volunteers, researchers and anyone who is passionate about nature, and who would like a more in-depth experience and understanding of it. 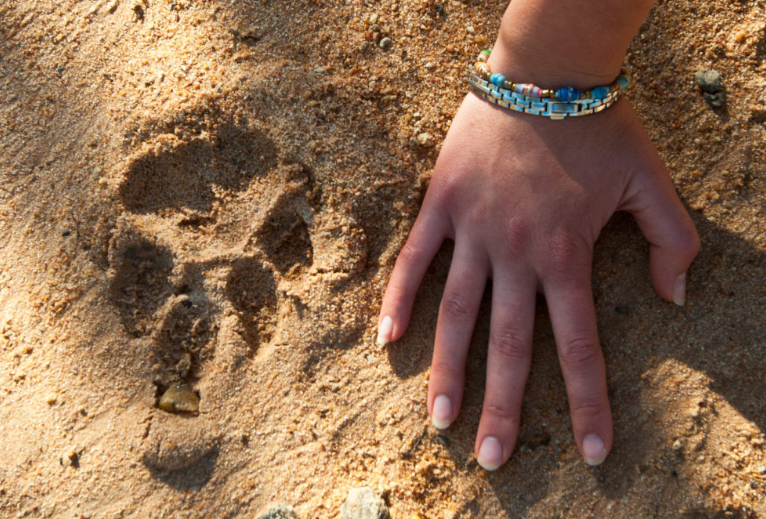 Based in unfenced, big game camps in prime wildlife areas, participants enjoy wilderness walks or game drives twice a day. 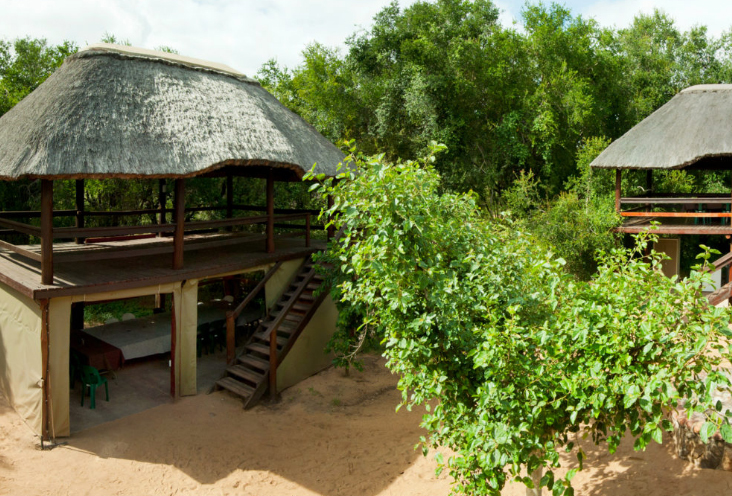 You have the choice of two different game reserves (see dates section), each exposing you to a diversity of habitats and species. We are proud to boast a unique variety of training environments and practical activities on offer. 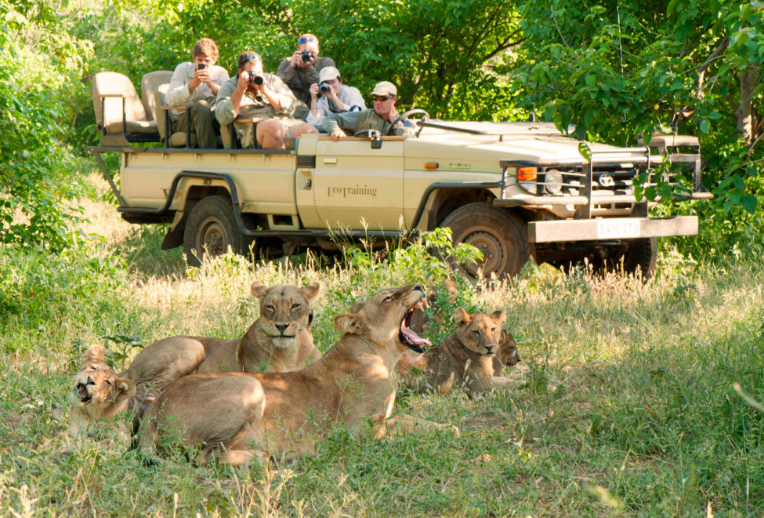 There are a choice of locations for this 28-day Safari Guide Course; The Makuleke Concession in the renowned Kruger National Park, Karongwe Game Reserve also in South Africa, or Mashatu in the Northern Tuli Reserve of Botswana. 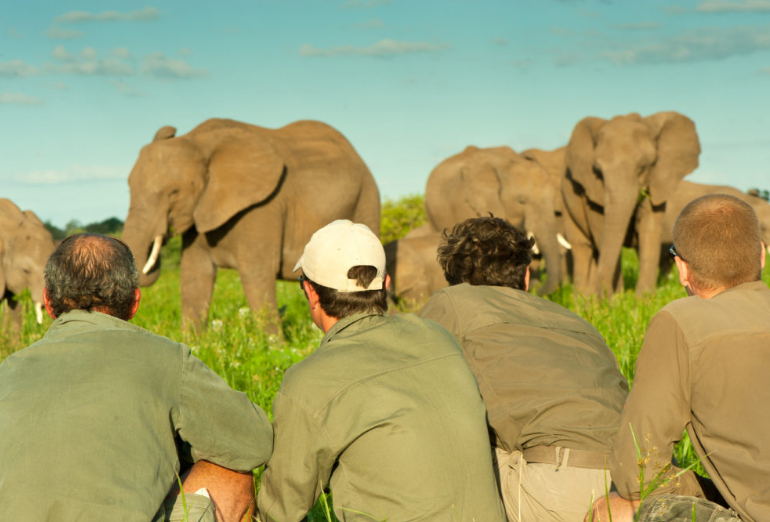 Each of the camps are based in spectacular wilderness areas which participate in private conservation initiatives and local employment. 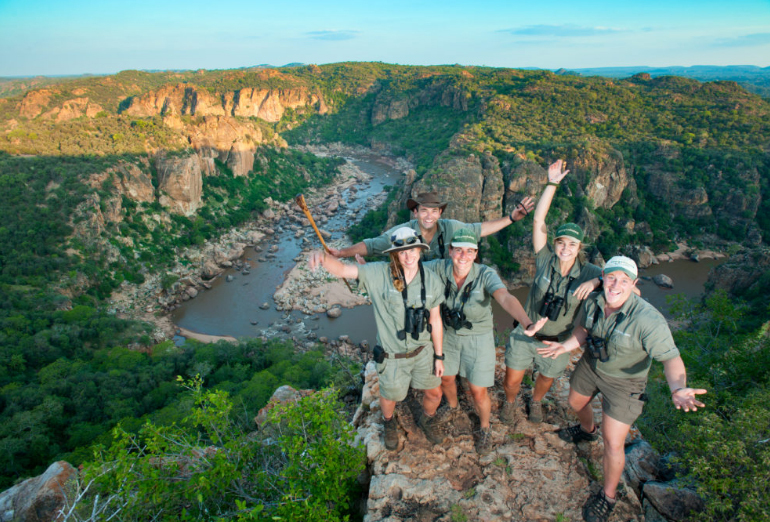 This area is certainly the most diverse and remote area of Kruger National Park and offers fantastic wildlife viewing and the best birding in all of the park. 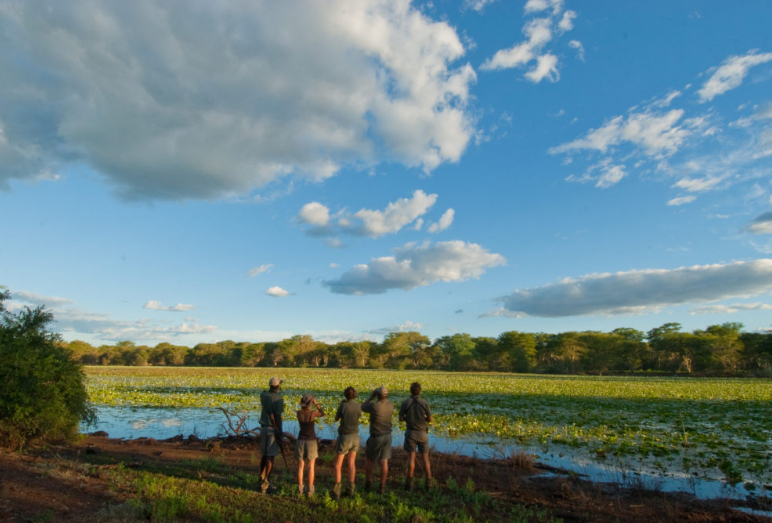 On the banks of the Karongwe River to the south-west of the Kruger National Park, Karongwe has a diverse terrain to explore and an abundance of wildlife. 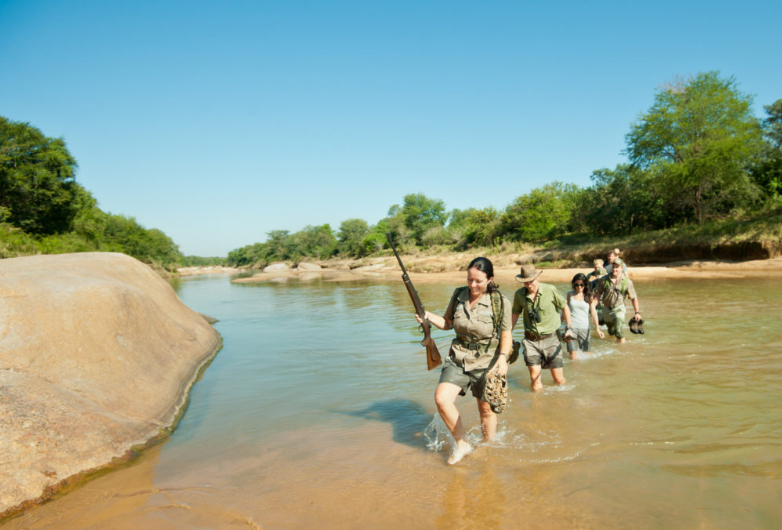 Located where the Limpopo and the Shashe Rivers meet, the Mashatu Game Reserve is part of the Northern Tuli Game Reserve. 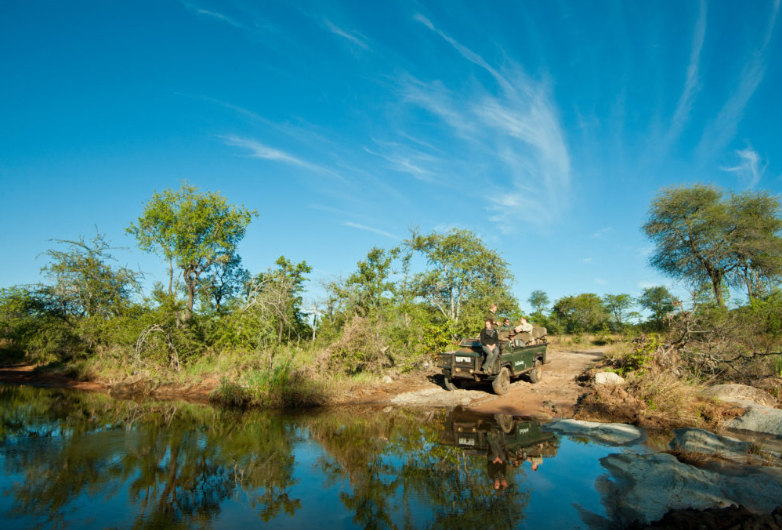 Mashatu is an area of outstanding natural beauty and diverse vegetation and wildlife. 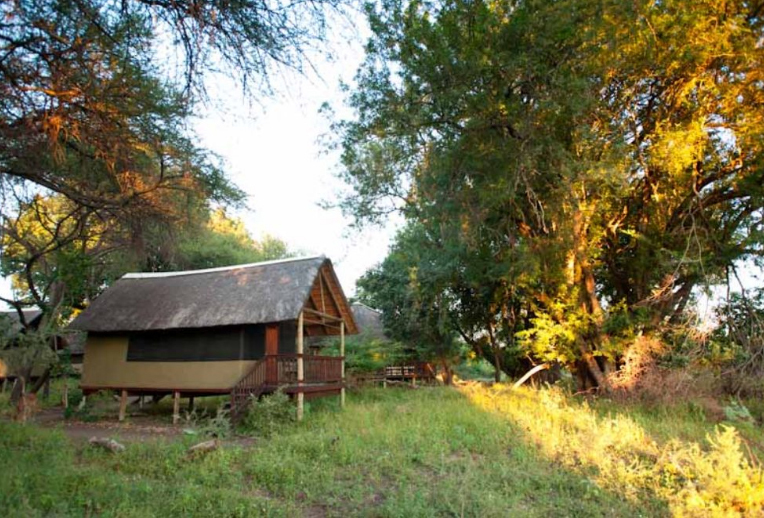 Simple but comfortable accommodation is provided at our unfenced camps offering you total engagement in the wild! Nine comfortable thatched, shared rooms, with two participants accommodated in each. Each room has an en-suite bathroom with a toilet, shower and hot running water. Ten walk-in Meru tents, with twin beds. Shared bathroom facilities and a central communal area. Ten simple dome tents, each with two mattresses with pillows (two people per tent). Shared bathroom facilities, and a central communal area. Please bring along a sleeping bag and any additional blankets and pillows should you require them as they are not always provided at the camps. Participants need to be over 16 years of age and be able-bodied (i.e. able to walk at least 2km). There are two tests, one presentation and one assessment during this course, none of which are compulsory however they are designed to give the learner a sense of structure and purpose while doing this course. If you choose to participate in these assessments, you will be awarded an EcoTraining participation certificate upon completion of the course.